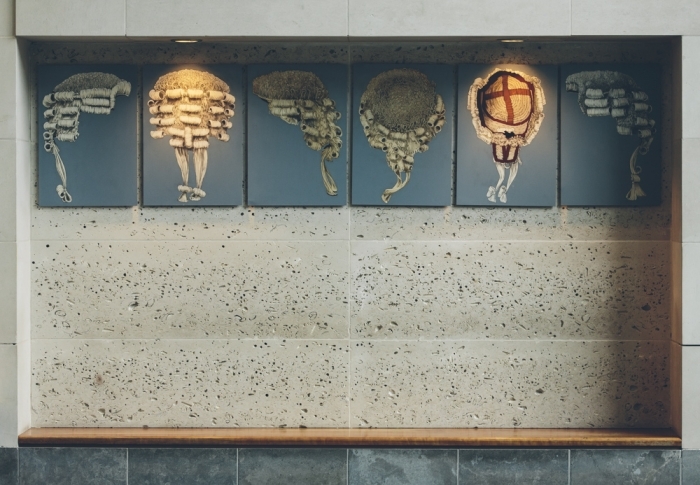 Specialist Bar Associations are dedicated to the interests of barristers within specific areas of legal practice. Bar Associations help to promote their members’ interests in campaigning for reform in procedures or regulations, delivering training or supporting members through networking events and mentoring schemes. The Commercial Bar is an association for practitioners who specialise in a variety of disputes including construction, banking, insurance, sale of goods, shipping and professional negligence. 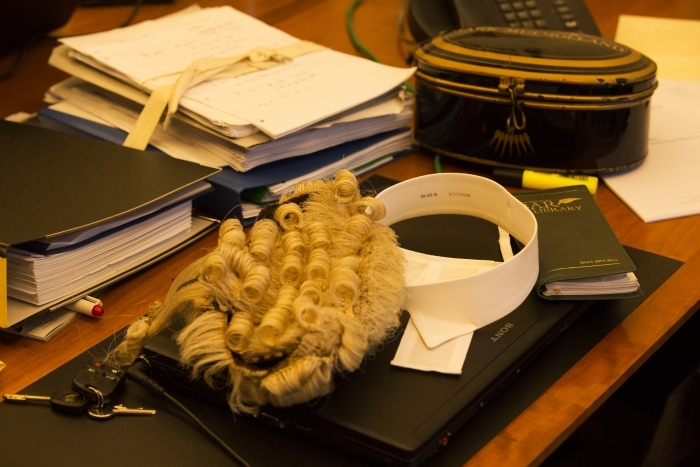 Practitioners can be involved in cases ranging from High court commercial work to dispute resolution in the County Court, arbitration, adjudication and mediation. The Criminal Bar Association represents the interests of barristers practicing in criminal law including prosecution, defence and appeal work in the Magistrates Court, the Crown Court and the Court of Appeal. The Criminal Bar Association consults with various government agencies, organises conferences concerning areas of interest and holds CPD training events. The Employment Lawyers Group is an informal association comprising of over 100 barristers and solicitors who practice in employment law in Northern Ireland, who represent applicants and employers and those from professional organisations such as the Equality Commission for Northern Ireland. The Family Bar Association is a large association of practitioners who practice in family law, from public and private children proceedings, to divorce and ancillary relief. Practice in this area ranges from High Court and County Court family law, to proceedings in the Family Proceedings Court and Domestic Proceedings Court, including family mediation work. The Personal Injury Bar Association is an association for all Barristers who are interested in or practice in the area of personal injury work. The work of personal injury practitioners ranges from the High Court to the County Court and the Association looks at issues from both the defence and plaintiff perspectives. The Young Bar Association is for all members under 7 years call and which promotes the interests of the Young Bar and ensures the views of younger practitioners are represented. 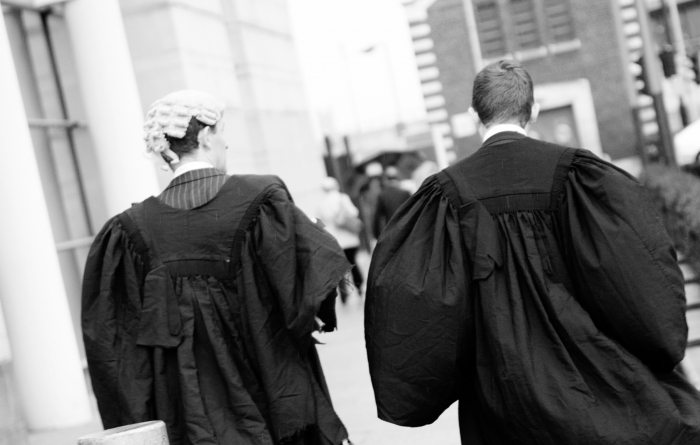 The Young Bar Association organises CPD lectures and social events throughout the year. At its inaugural Young Bar Association Conference in January 2014, the financial difficulties of younger members were debated.